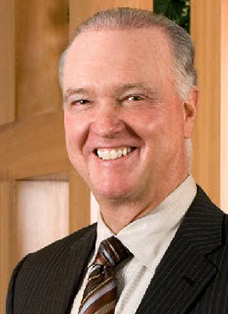 Gerard F. Griesser is Vice Chairman of Berkshire Hathaway, HomeServices, Fox & Roach Realtors and The Trident Group. His day to day responsibilities include working with all senior level executives in the company by providing vision, guidance and support. Prior to 1985, he spent fourteen years in the commercial banking industry in various management positions. He joined Roach Brothers Realtors in 1985, the predecessor company to Fox Roach / Trident, and established The Trident Group of companies. 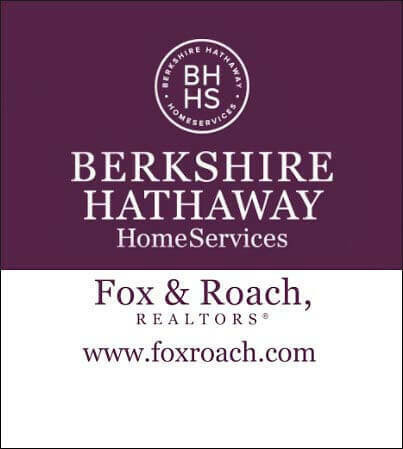 Berkshire Hathaway HomeServices Fox & Roach, REALTORS®, is part of HomeServices of America, one of the nation’s largest provider of total home services. The company, which has 4,800 Sales Associates in more than 60 offices in Delaware, New Jersey and Pennsylvania, recently received the Elite Circle Award, ranking number one in Residential Units and number two in Gross Commission Income (GCI) throughout the entire Berkshire Hathaway HomeServices Network. Through its affiliate, The Trident Group, the company provides one-stop shopping and facilitated services to its clients including mortgage financing, title insurance and property and casualty insurance. Since September 2009 he has been a member of the Board of Directors for DNB First. He served on the Board of Directors for Willow Financial Bancorp, Inc. from 2007 to 2009 and Chester Valley Bancorp Inc. from 1987 to 2007. He was the 2003 Chairman of the Real Estate Settlement Providers Council (RESPRO), a national settlement services organization located in Washington, DC and served as President of Fox Roach Charities, the charitable arm of Berkshire Hathaway HomeServices Fox & Roach and The Trident Group from 2005 to 2011. He earned a BA from Villanova and an MBA with a major in finance from Drexel University and has taught various college level courses at three institutions within the Philadelphia area.